PHARR — A former employee surrendered to authorities Tuesday afternoon in connection with an investigation into possible bribery and theft at the county’s adult probation department. 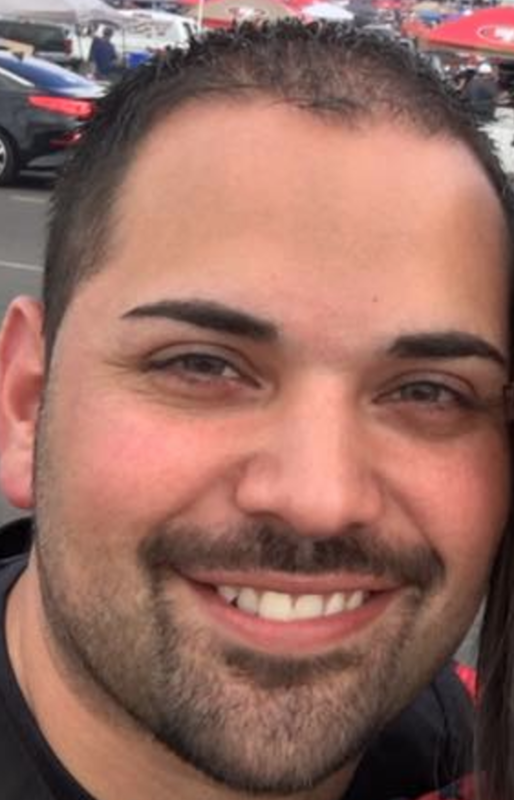 Carlos Daniel Delafuente, a former employee with the Hidalgo County Adult Probation office, turned himself in to authorities and faced Hidalgo County Justice of the Peace Jaime “Jerry” Muñoz on Tuesday to hear one count of abuse of official capacity against him. Muñoz set Delafuente’s bond at $10,000. Delafuente, 34, of Edinburg, had been employed with the county for more than 10 years. He resigned in early May after his superiors were made aware of possible violations of the department’s policies. Carlos Daniel Delafuente is placed in handcuffs after being arraigned on abuse of capacity charge in the courtroom of Precinct 2, Place 2 Justice of the Peace Jaime "Jerry" Muñoz on June 20, 2017 in Pharr. “Please accept this as official notice of my resignation. I want to thank the Department of Hidalgo County Community of Supervision for the opportunity that I was given to work for these past ten and half years,” Delafuente stated in an undated letter. On Friday, the DA’s office confirmed an investigation into the probation department led by the sheriff’s office which began in about mid-May. Delafuente’s attorney, Edinburg-based Orlando Jimenez, said his client is innocent, and that the allegations are exaggerated from an incident that he summarizes as more of a misunderstanding and a mistake than that of a purposeful act on the part of Delafuente. Jimenez said he expected Delafuente to post bond and be home with his family by Tuesday evening. It’s important to note probation officers are not county employees, but rather state employees under the oversight of the Hidalgo County Board of Judges. A call to the adult probation department’s director, Arnold Patrick, for comment went unreturned as of press time. If convicted of the abuse of official capacity charge, a state jail felony in this case, Delafuente could face up to two years in county jail. An abuse of capacity charge could range anywhere from a Class A misdemeanor, to a state jail felony, depending on the monetary amount alleged. According to the state penal code an abuse of capacity charge can be classified as a state jail felony if the alleged value of the use of the thing misused is $2,500 or more but less than $30,000. 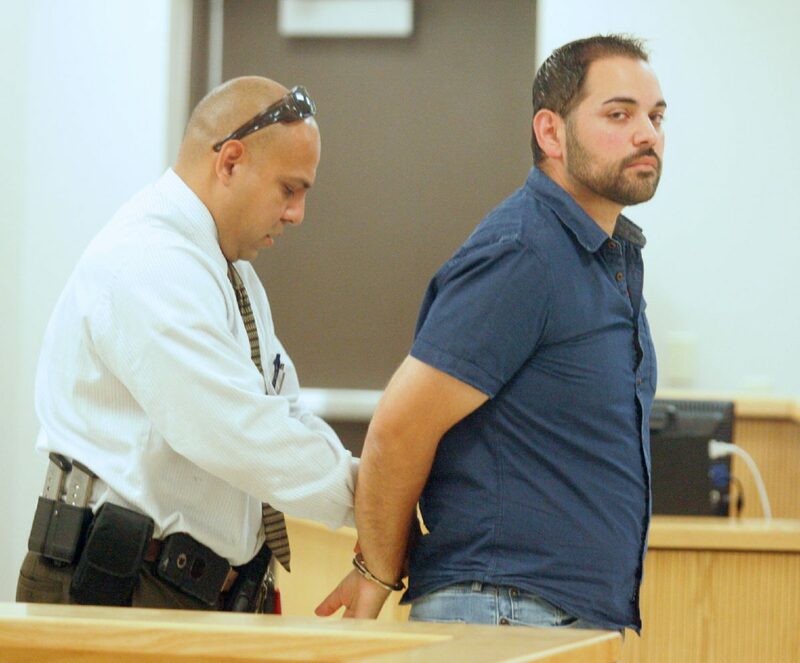 District Attorney Ricardo Rodriguez Jr., confirmed Delafuente’s arrest Tuesday afternoon. More arrests are expected in the investigation into alleged bribery and theft at the adult probation department. Read Carlos De La Fuente’s resignation letter.